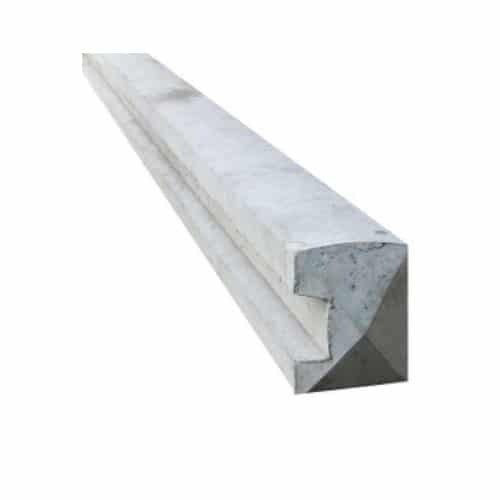 A&P Fencing supply a variety of wet-cast concrete fencing products. 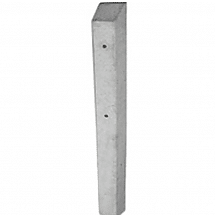 Concrete fence posts are an ideal long-term solution for your garden as they are maintenance free and will often outlive their timber alternative. 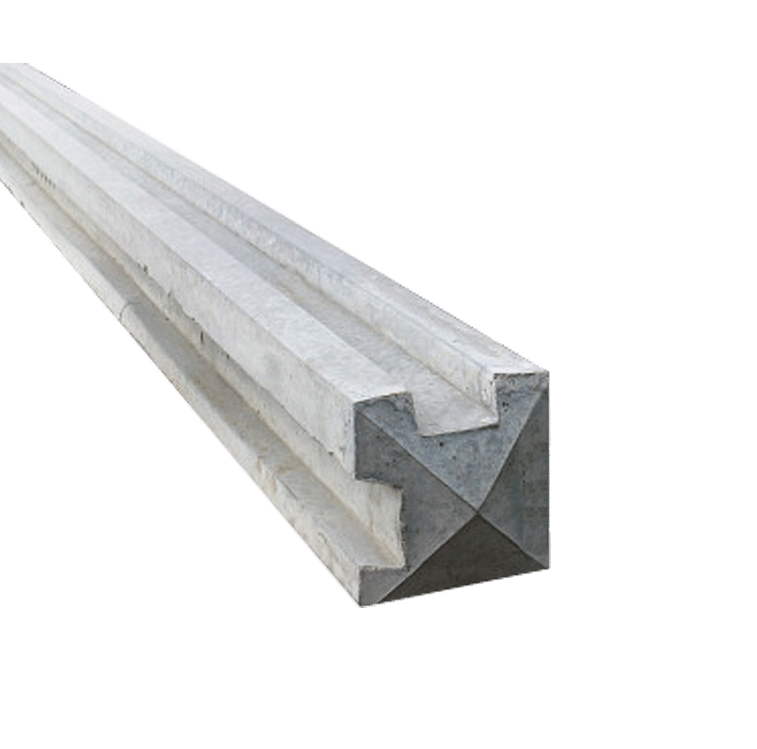 Our different styles of concrete posts are all listed below, and are available for fast delivery from our West Midlands depots to popular locations including Birmingham, Sutton Coldfield, Great Barr, Tamworth, Lichfield and more. 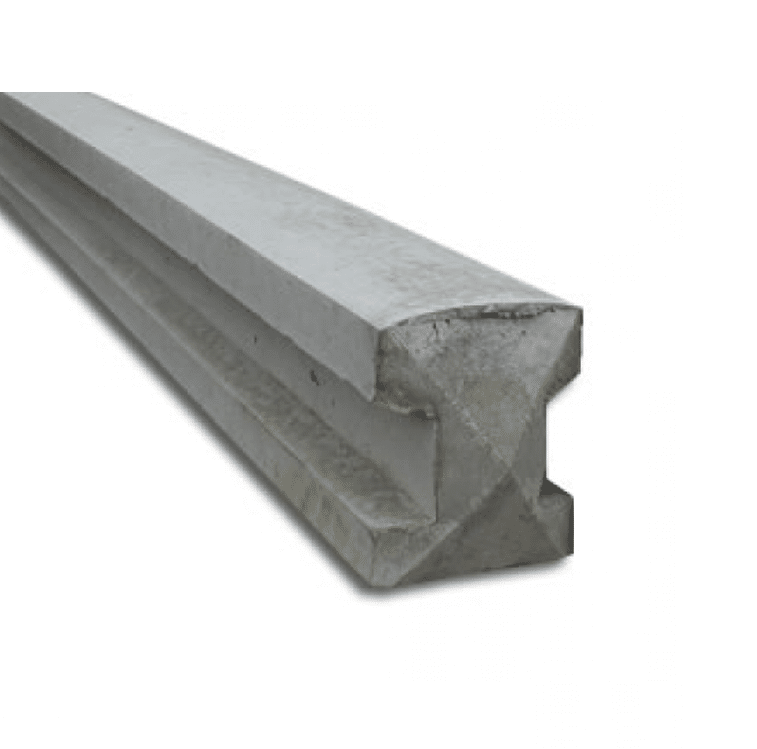 Fitting concrete fence posts carries many benefits, and it’s because of this that they’re vastly popular with homeowners looking for a long-term solution. 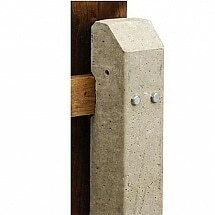 Not only are our concrete fence posts lightweight and long-lasting, but they also require no maintenance. Unlike wood, they won’t rot or need wood-care applying every few years to keep them in good condition. Once you’ve bought and put the post in place, that’s it. It will stay there for as long as you want it to. Our posts are also very hard wearing and durable, ensuring that your fence stands up to the even the harshest of weather conditions. They also come pre-slotted so once they’re in the ground all you have to do is slide the fence panel into place.